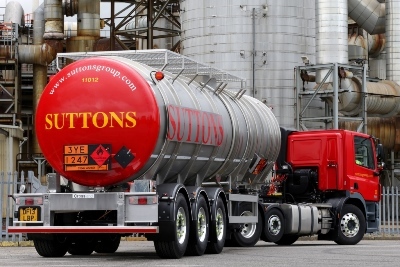 Suttons Tankers, part of Suttons Group, said it is in its “best interests” to walk away from its eight-year relationship with British Sugar when its contract expires later this year. 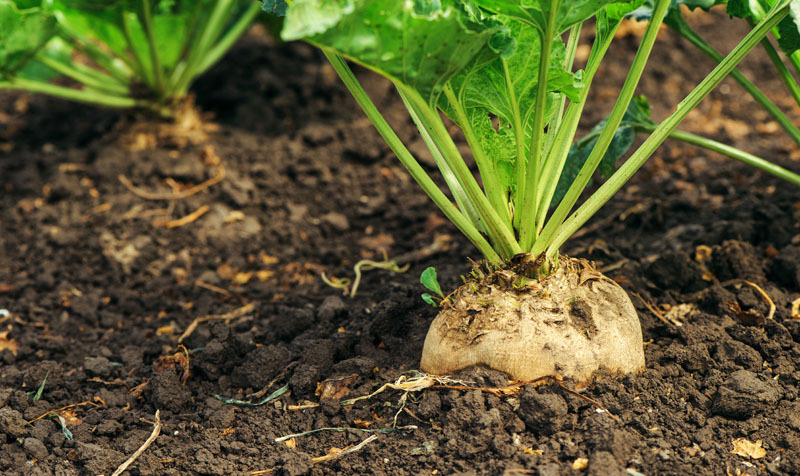 Suttons Tankers, part of Suttons Group, is to end its eight-year relationship with British Sugar. 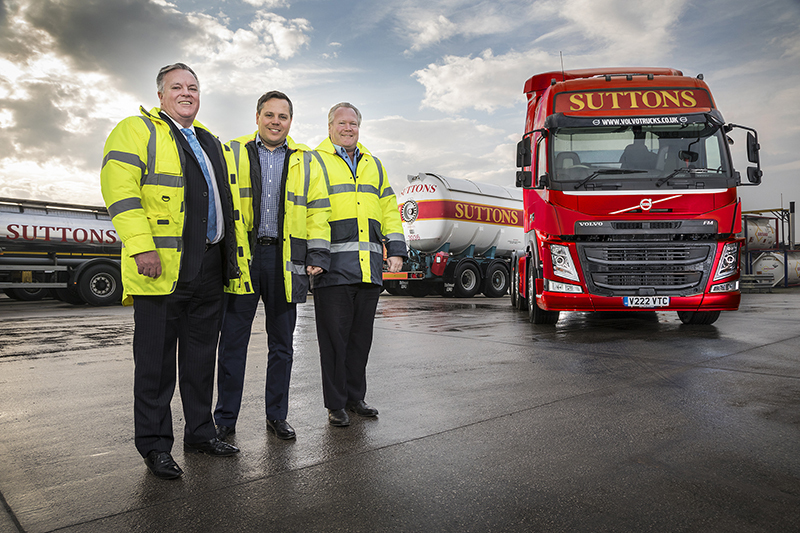 Suttons Group is spending more than £17m upgrading 200 units on its fleet to provide capacity for the recent growth in its UK bulk tanker business.